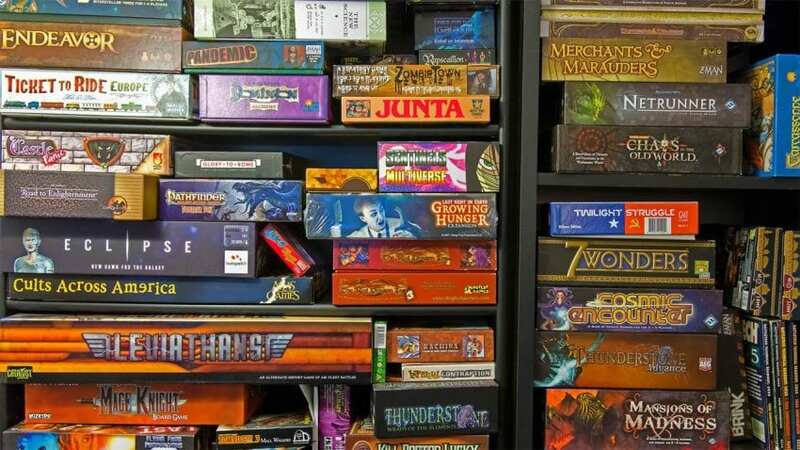 Home Gaming How board games can help your career? How board games can help your career? 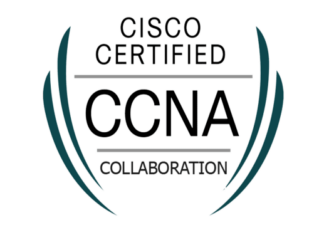 If you are reading this blog, then chances are you are less of a ‘Netflix & Chill’ and more of someone who likes to spend his/her free time playing board games. If you ask me, I am more of the later type too. And trust me I know how addictive board games can be. I spend hours and hours every week on board games and then I started wondering whether it does any good to my career or not. After some research, I found out some really surprising things, and you will be surprised to learn how much board games can help your career. 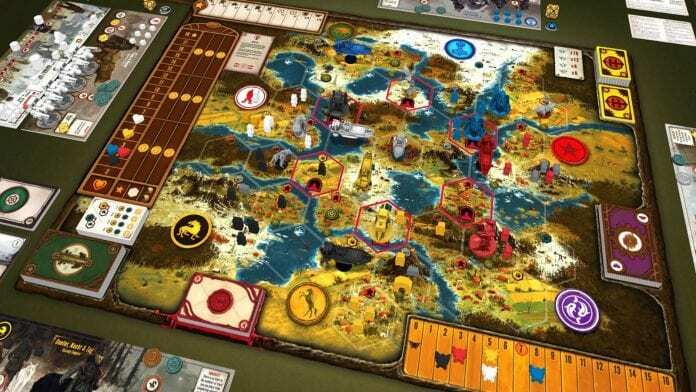 Before I begin, if you are a true board games enthusiast then you can check Board Games Land, it’s a great website to get the latest information about board games. The more you play the more you win: – One of the biggest lessons, board games teaches us is that experience is everything. Remember the first time you touched that board game? It was so difficult to even win one time, especially if the other players were familiar with the rules and have played it for a long time. Everyone developed their own strategy with time. You need to play the game more and more to understand how things work and come up with your own unique strategy to beat everyone else. The same thing goes with entrepreneurs. They have to face difficult situations and learn the rules to establish their business. Just like board games, failure is a part of business as well and most entrepreneurs have to deal with massive failures before they succeed. Being Patient and waiting for the right opportunity: – Playing a board game is like playing a marathon. You need to keep a steady pace throughout the journey so you do not fall behind and do your best in the final stages. And the players who invest big in the beginning and try to dominate the game usually end up losing. Timing in business is extremely important as well. Entrepreneurs should not get carried away by huge investments in the start either. They need to build their business slowly with time. 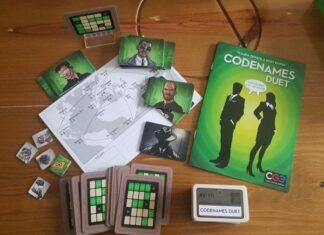 Team Work: – Co-operative boardgames are becoming more and more popular these days. Playing these Co-op board games can be extremely beneficial if you want to learn how to be a team player. They increase your ability to think and act as a team. You can try playing Legendary: A Marvel Deck Building Game which places player as leader of their own superhero team. Players must work with their team to defeat the evil master three times and capture minor villains. Dealing with Stress: – Suffering from high stress can affect all aspects of your life negatively which includes your career. Having high stress often leads to difficulties in solving problems, inefficiency in work, silly mistakes, etc. Playing board games with a traitor element can help you deal with stress. 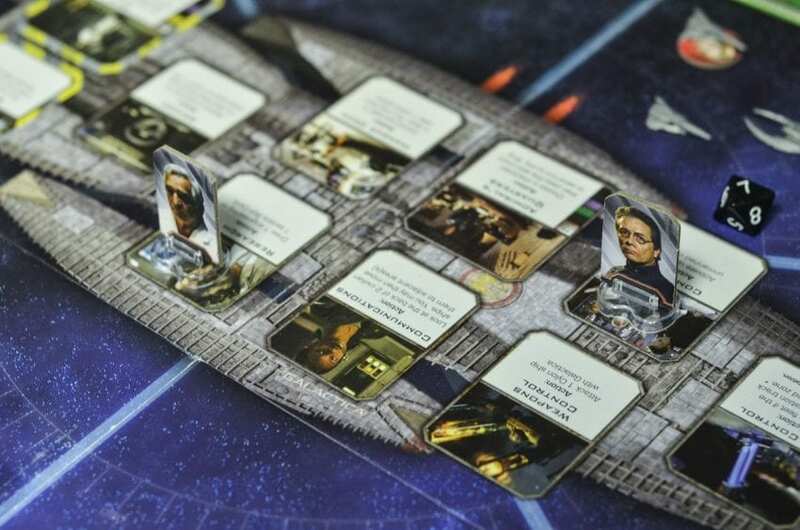 There is a board game called Battlestar Galactica where players are one of 12 survivors who is trying to escape from a robot army. Each of the players receives a loyalty card which reveals whether they are survivor trying to escape or a robot trying to destroy humans. And you as a player will never know who is a robot and who is a human. Playing games like this will help you to be flexible and creative during stressful situations. There you go, 4 Reasons why playing board games can help your career. Now go tell your friends about these things and start a new game.